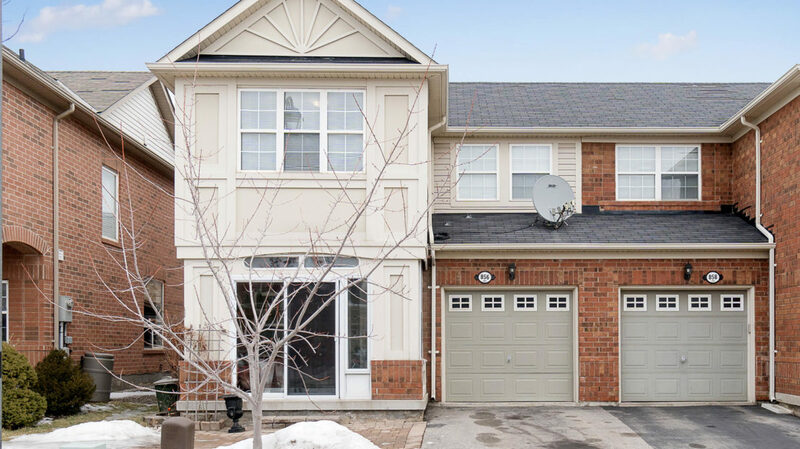 Presenting 856 Stark Circle – Mattamy’s popular Croftside model set on a quiet street in desirable Hawthorne Village. 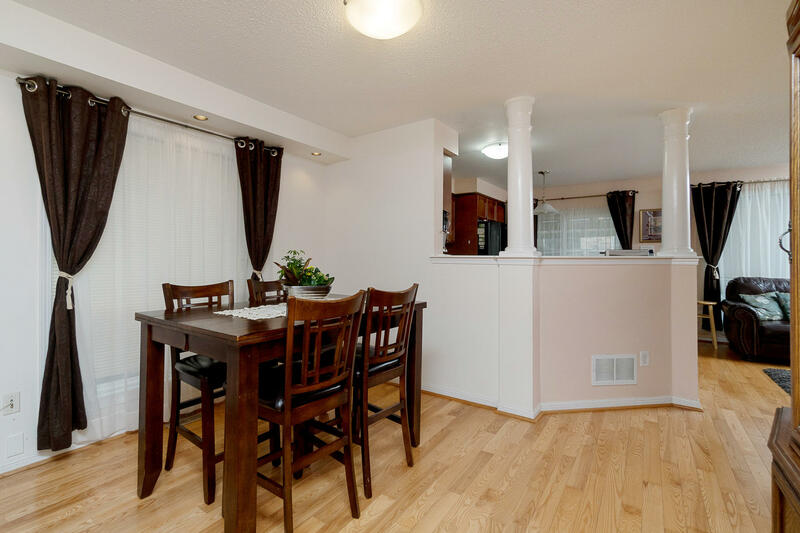 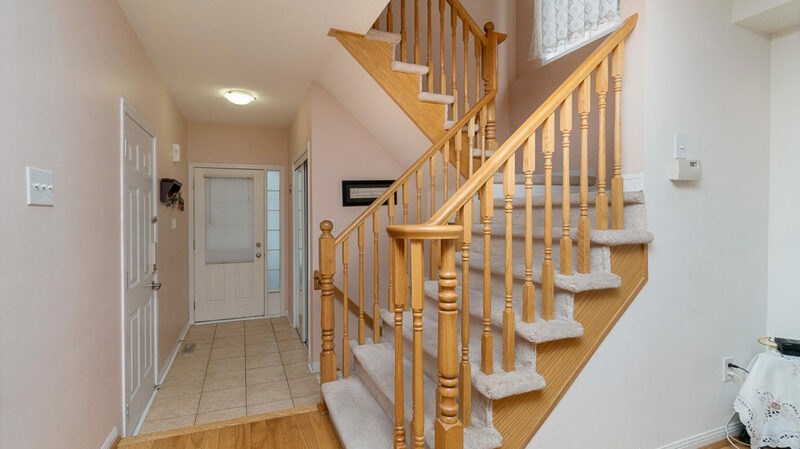 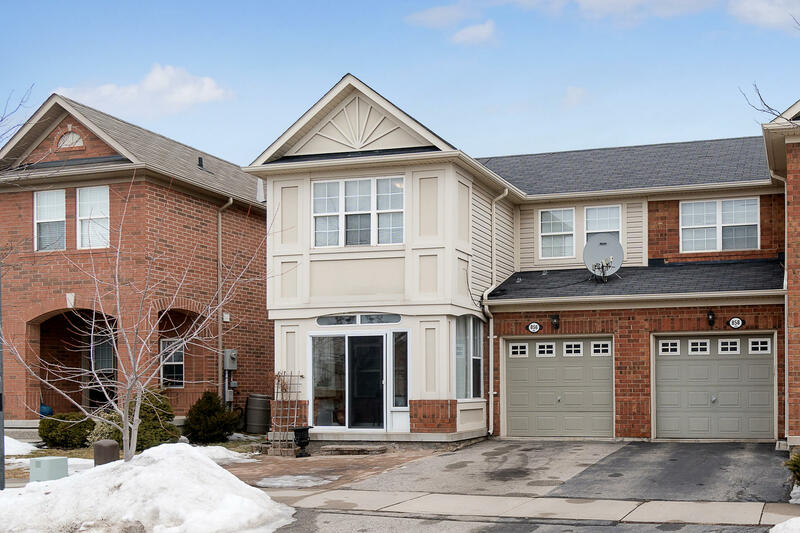 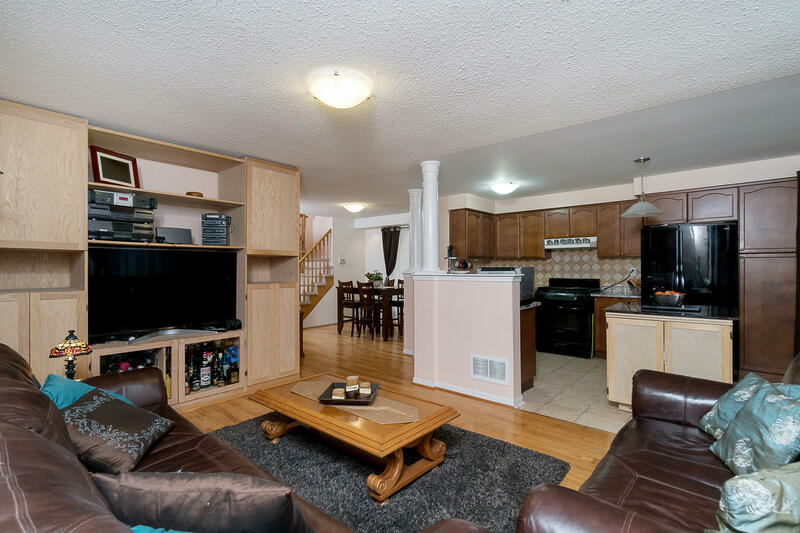 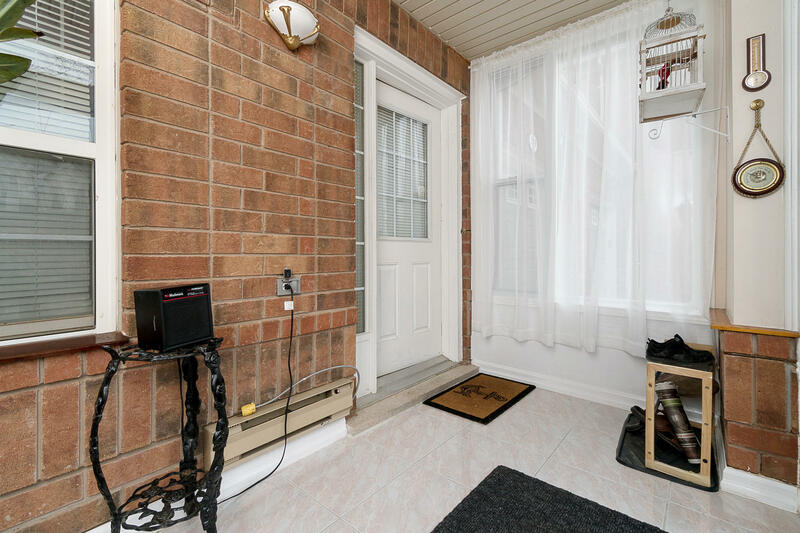 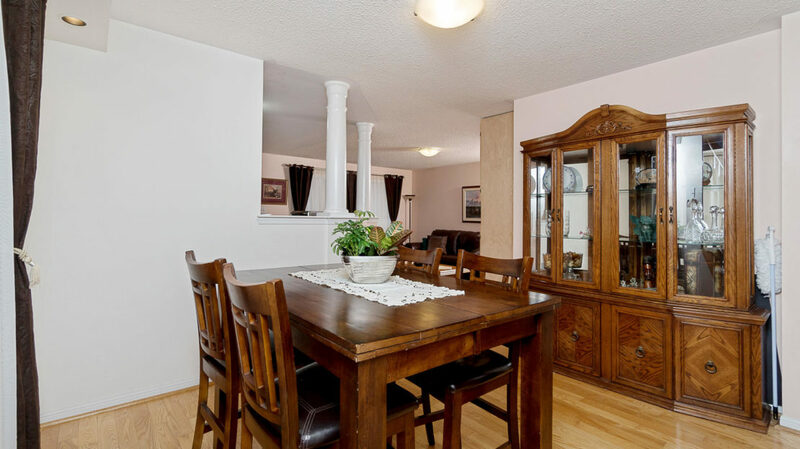 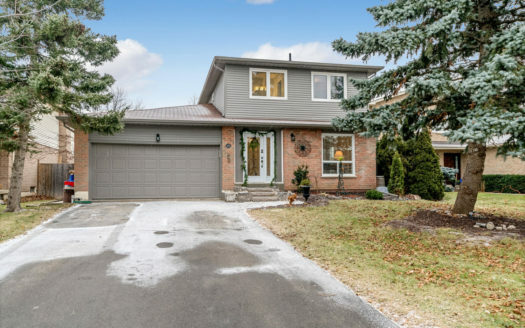 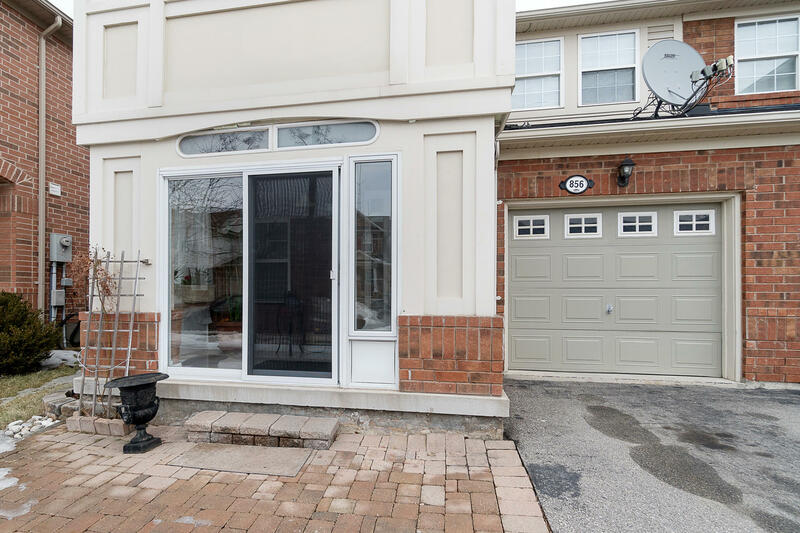 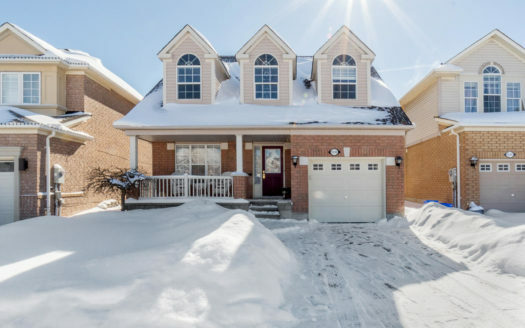 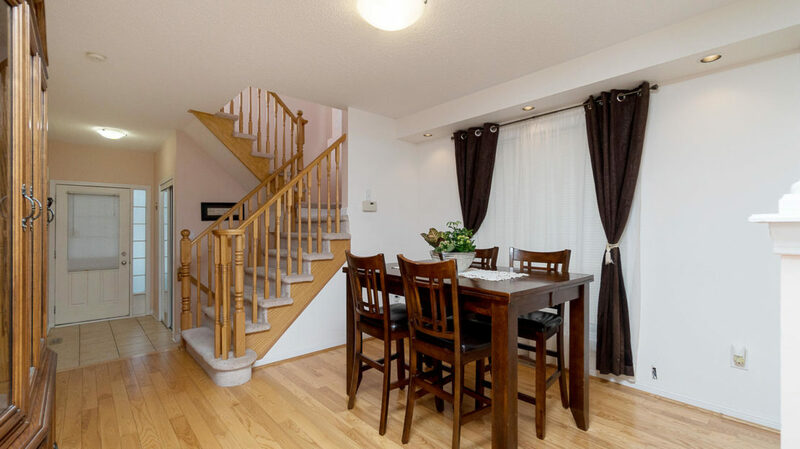 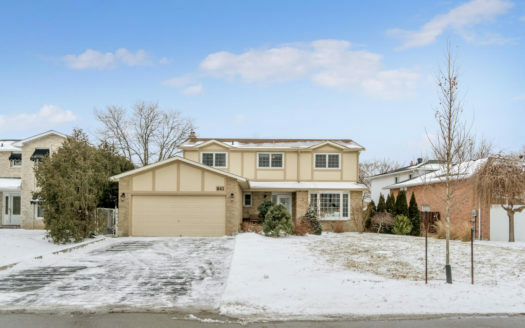 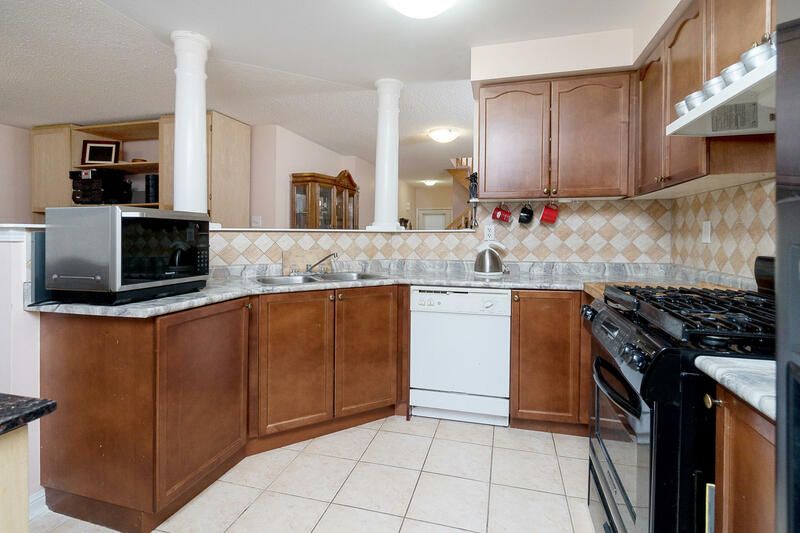 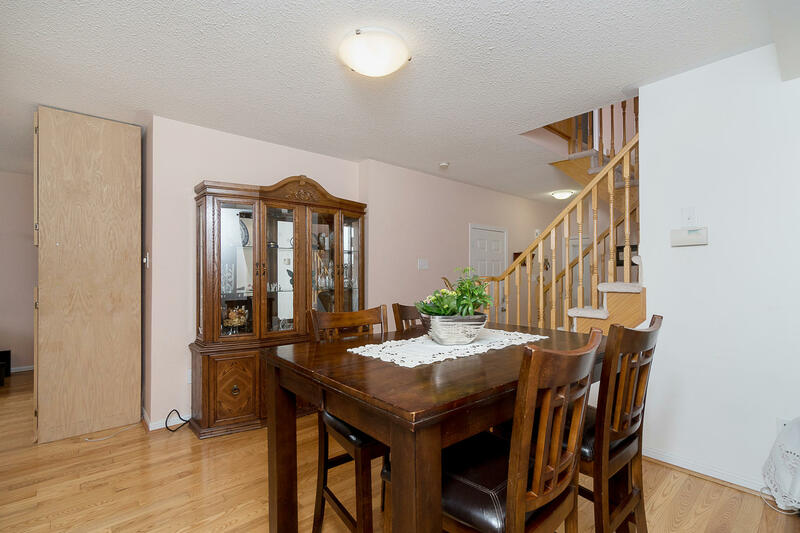 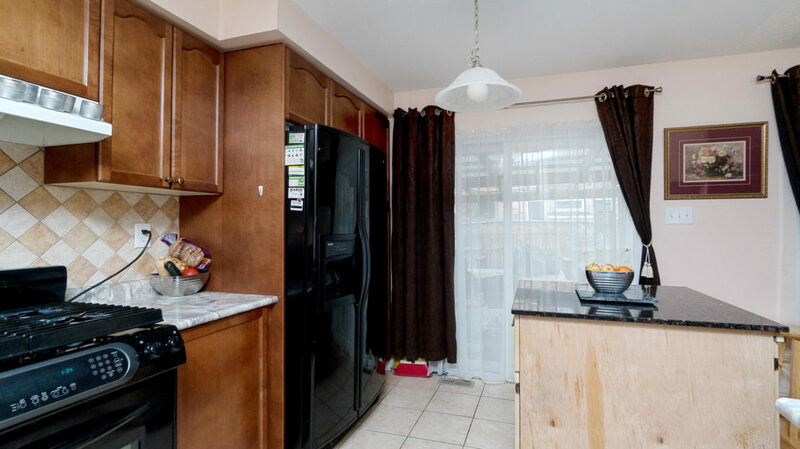 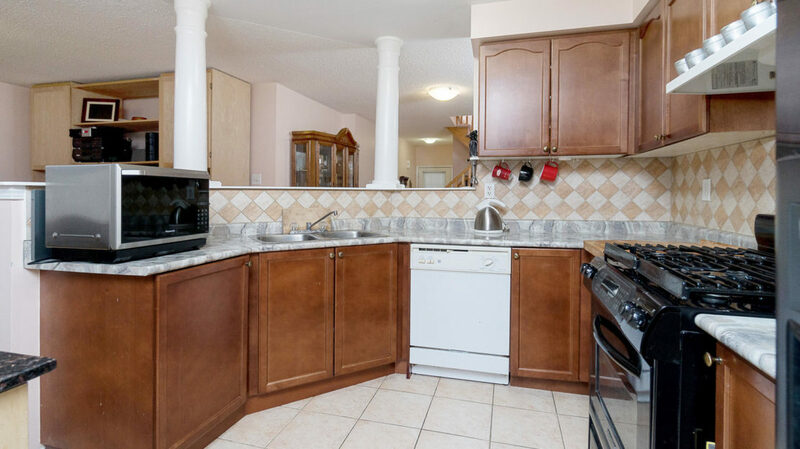 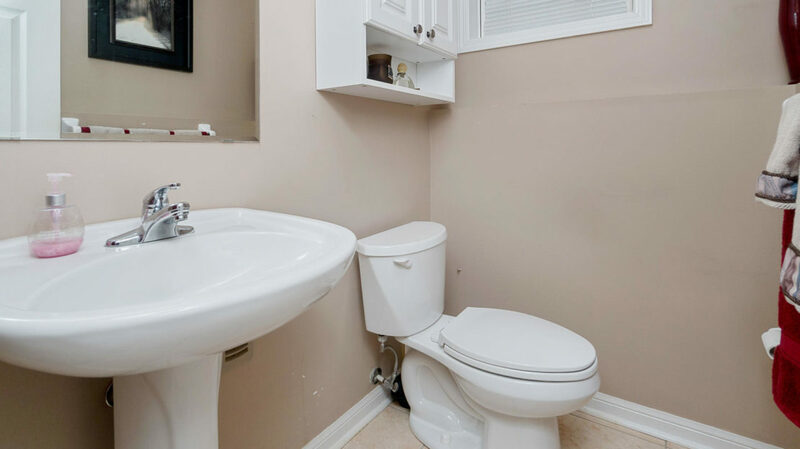 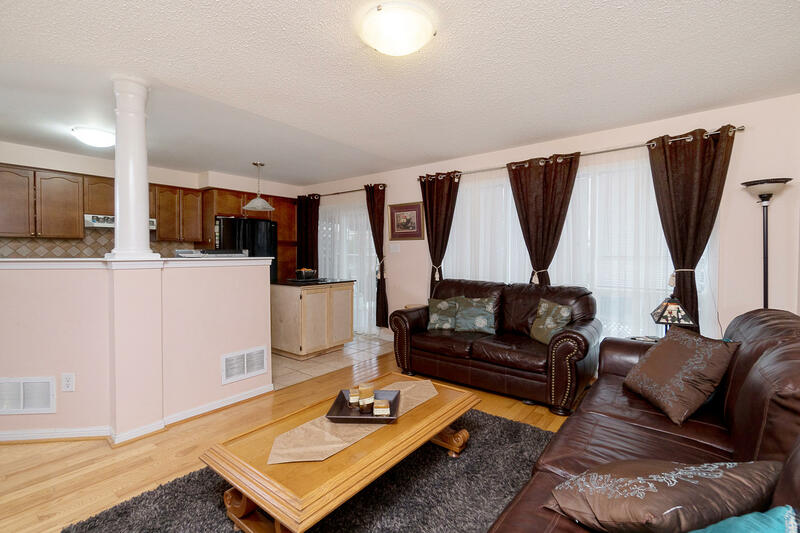 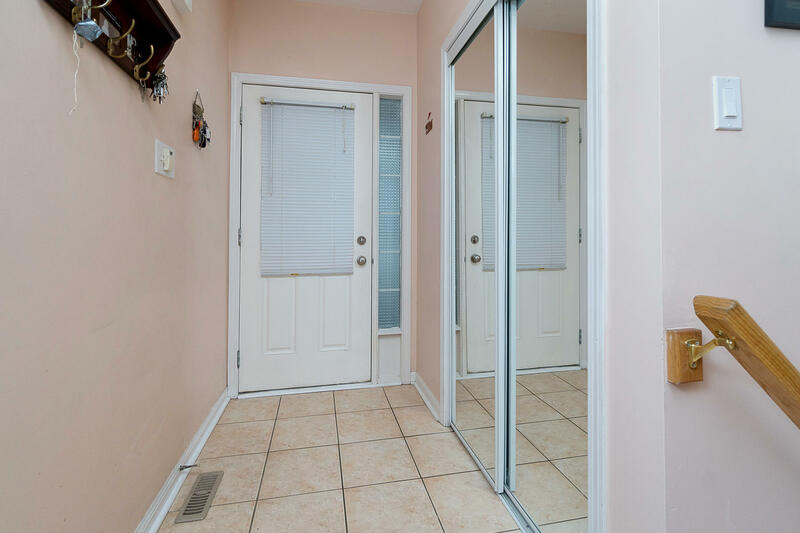 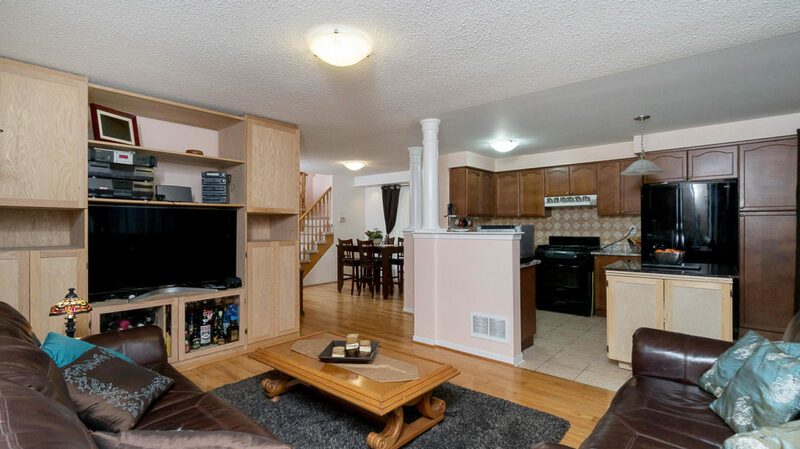 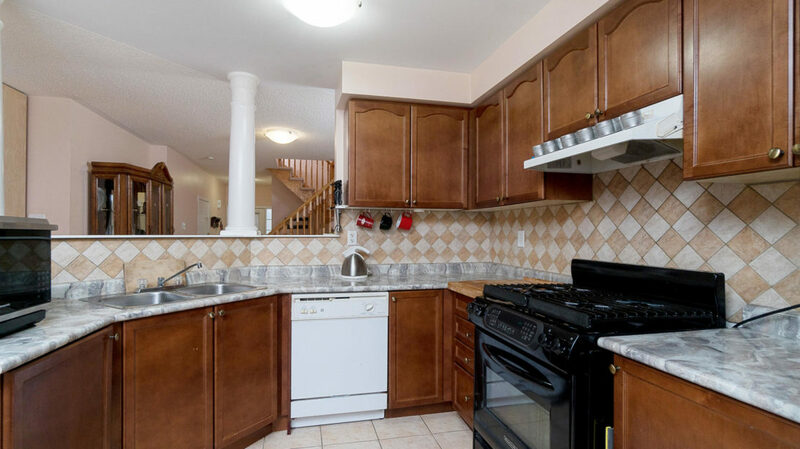 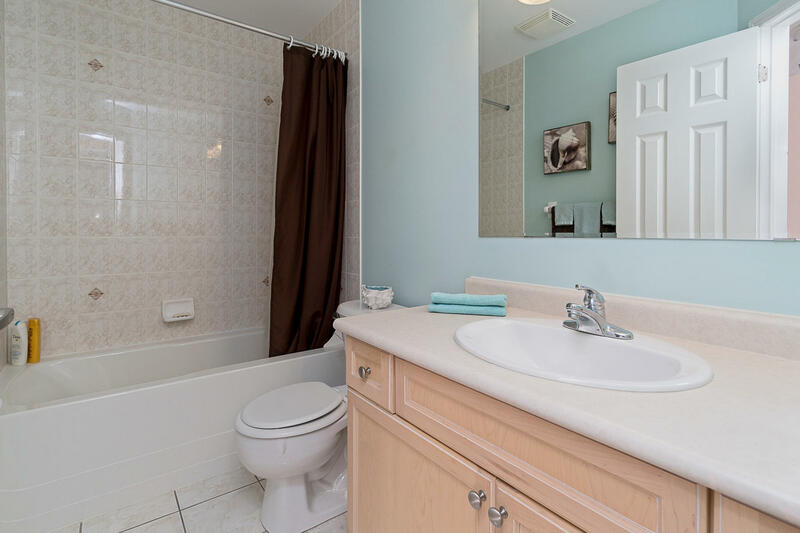 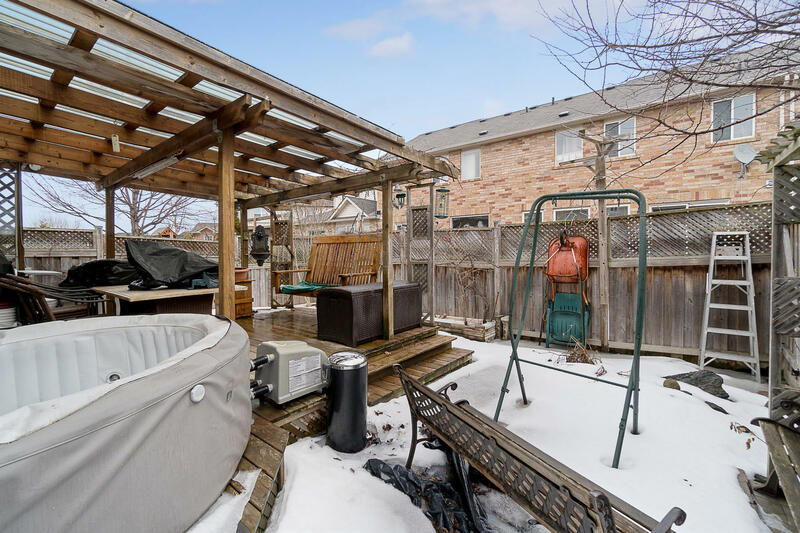 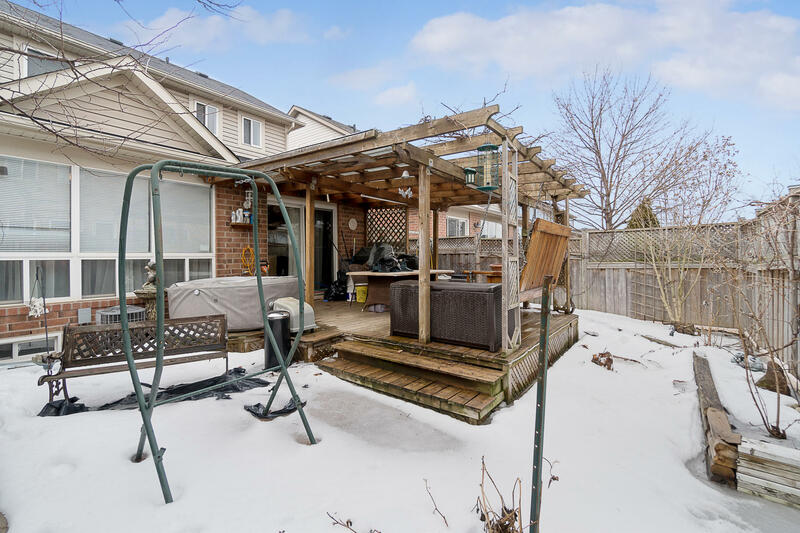 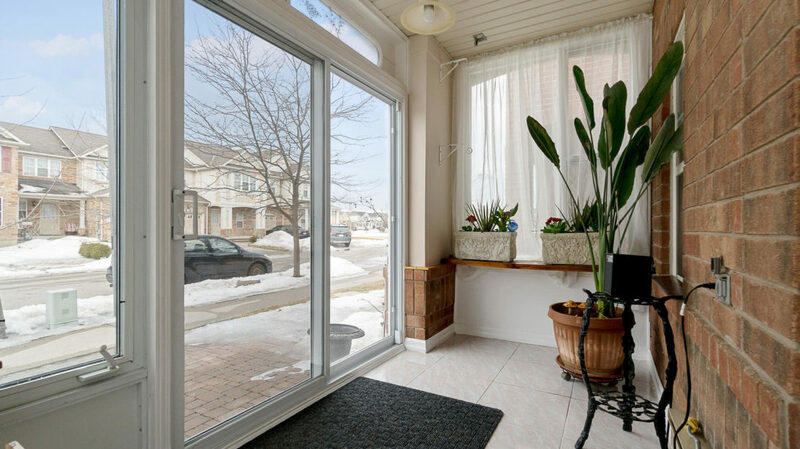 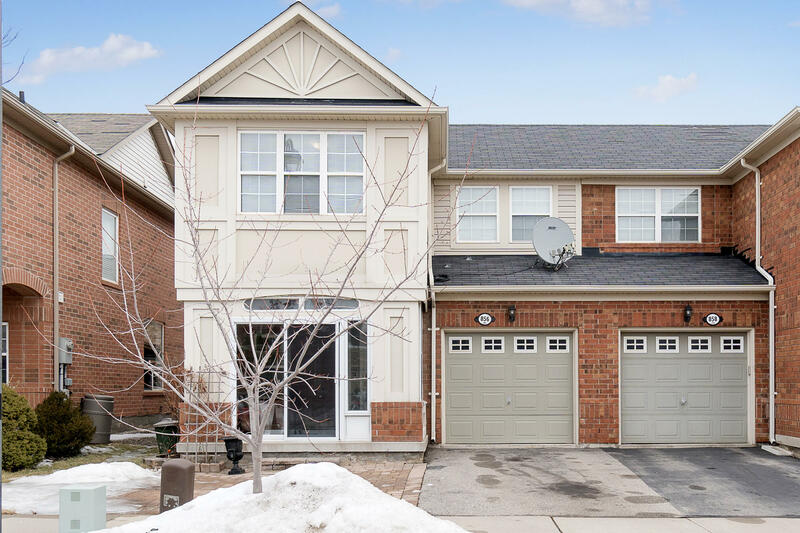 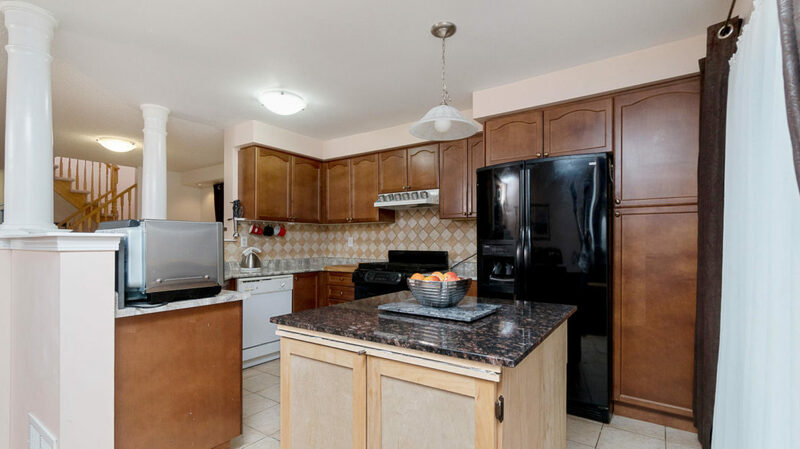 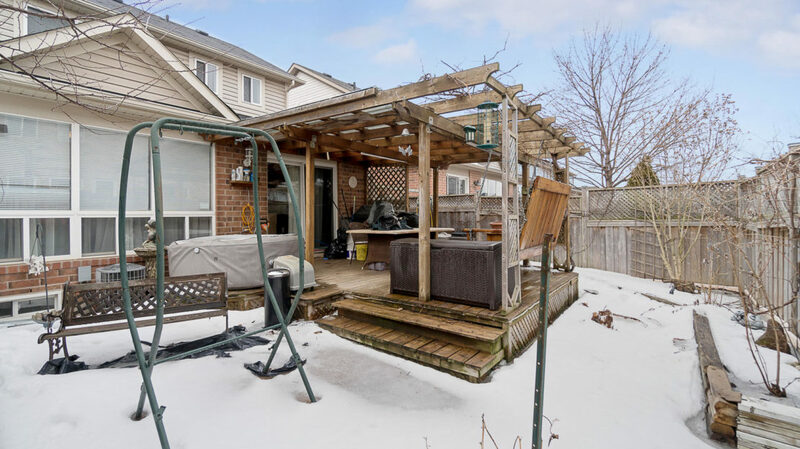 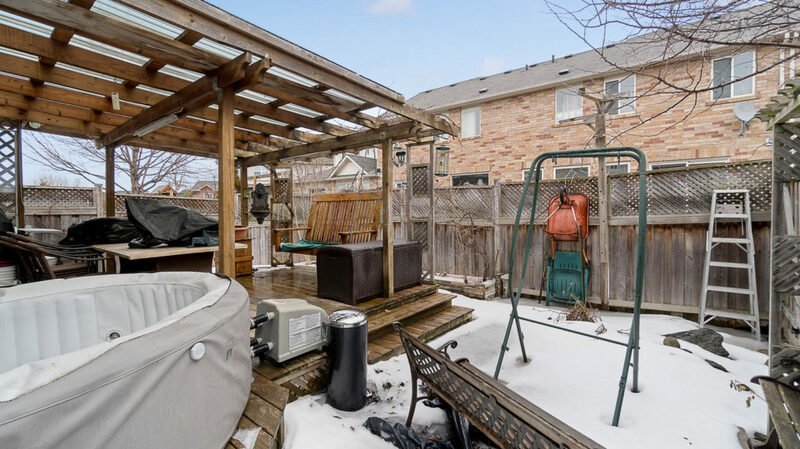 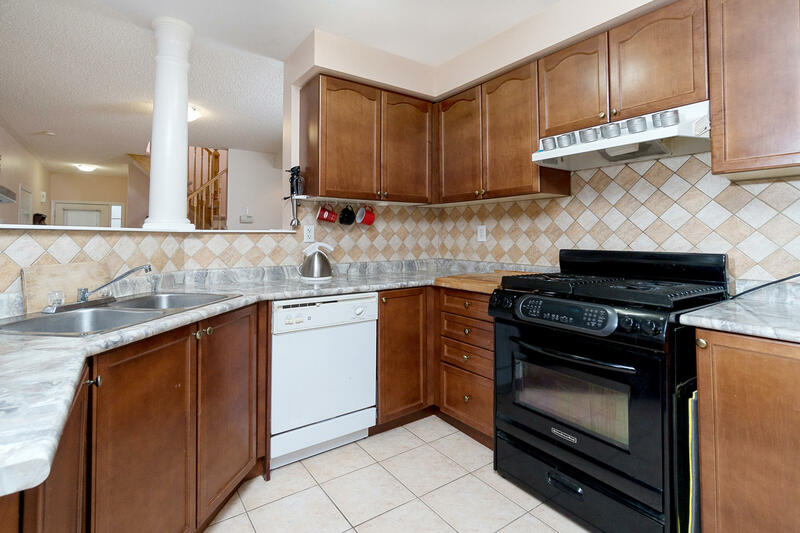 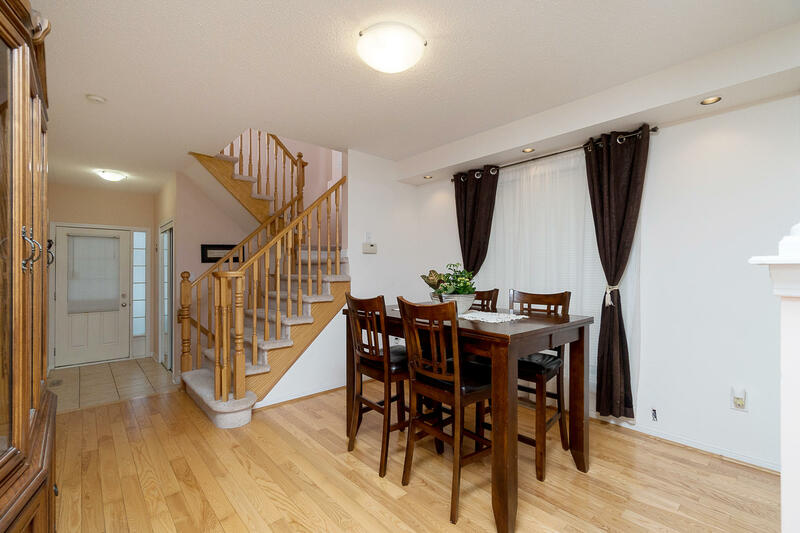 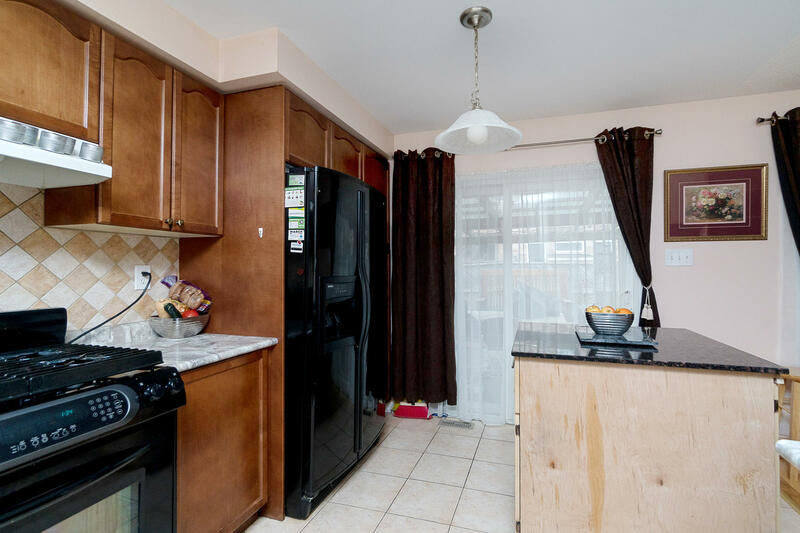 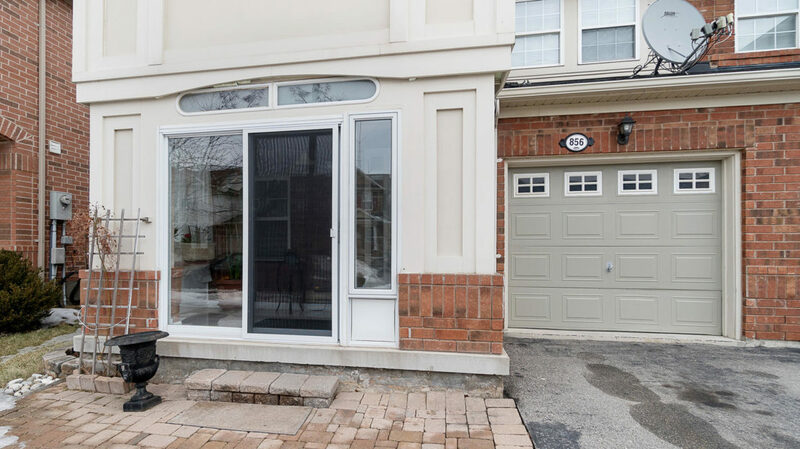 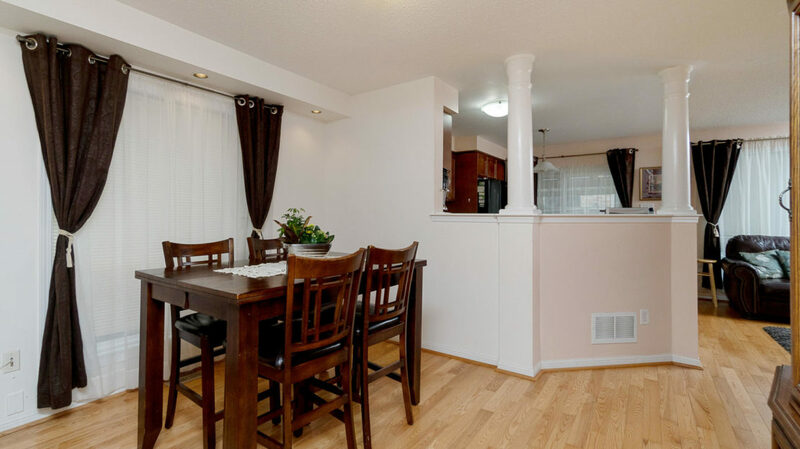 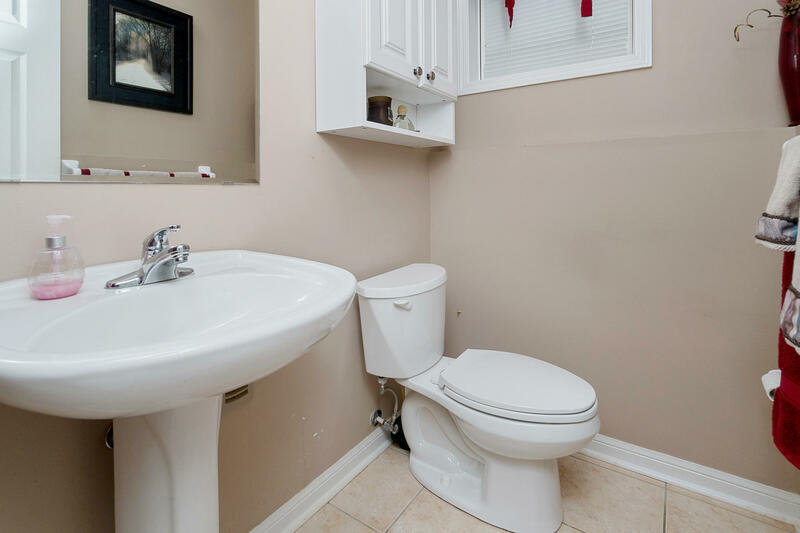 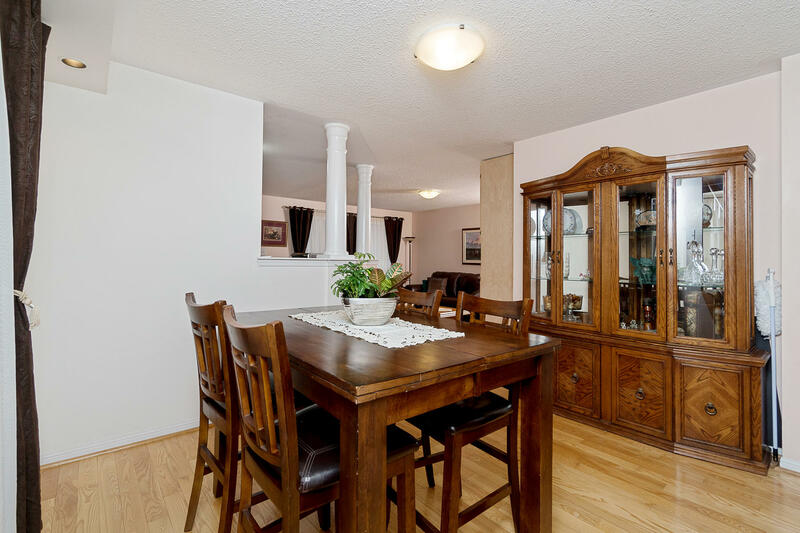 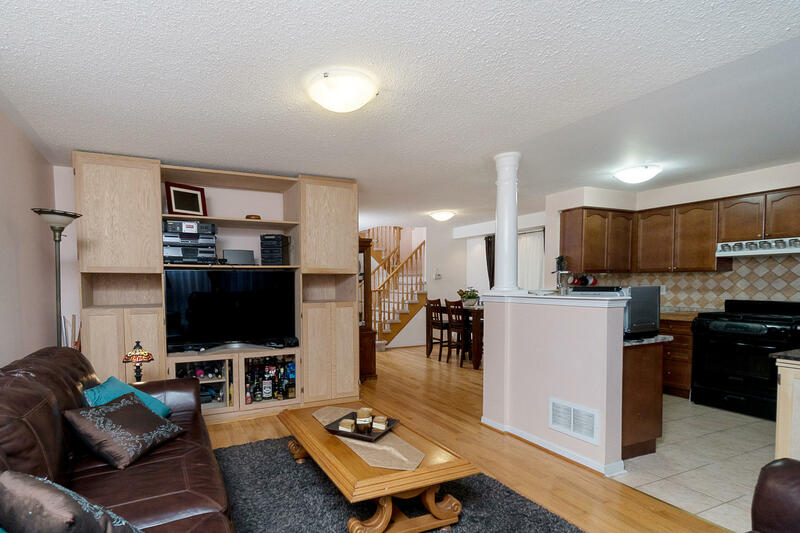 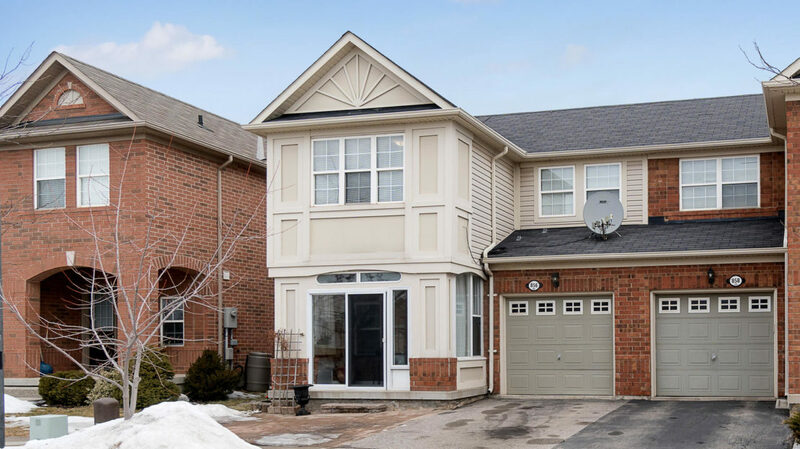 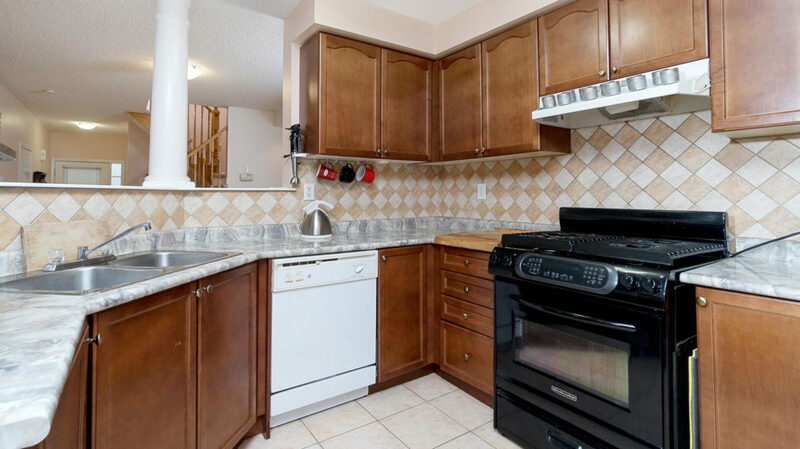 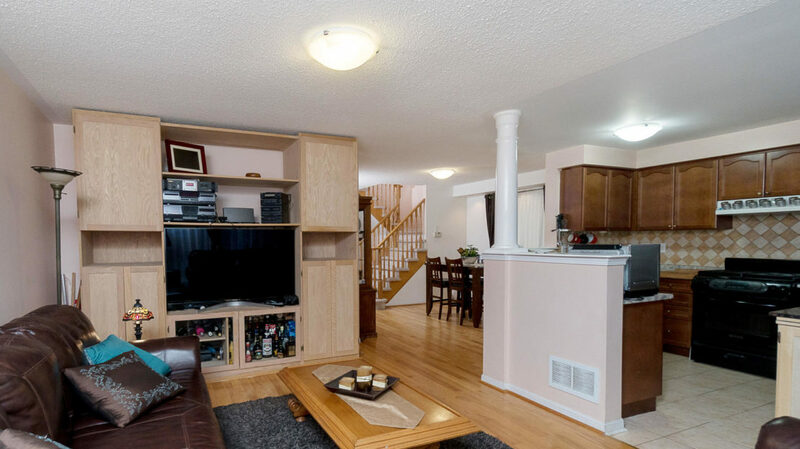 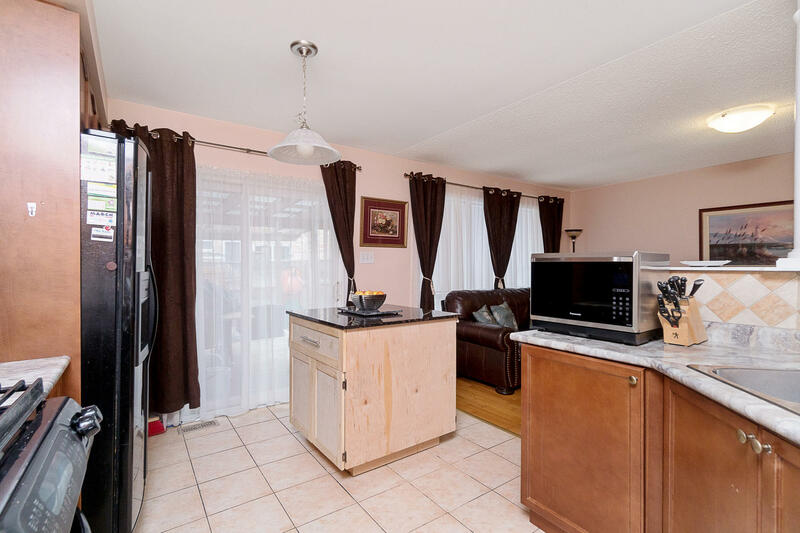 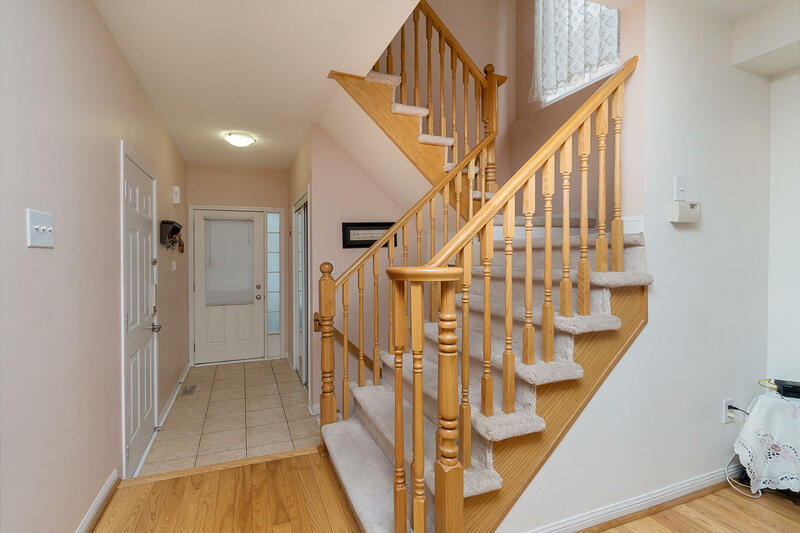 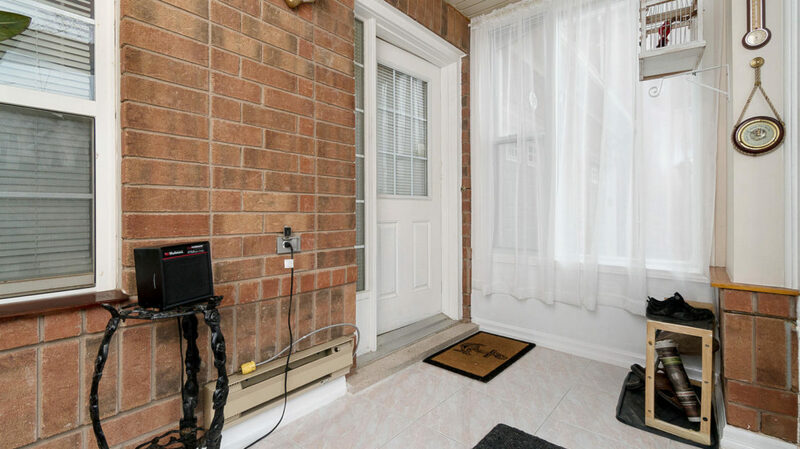 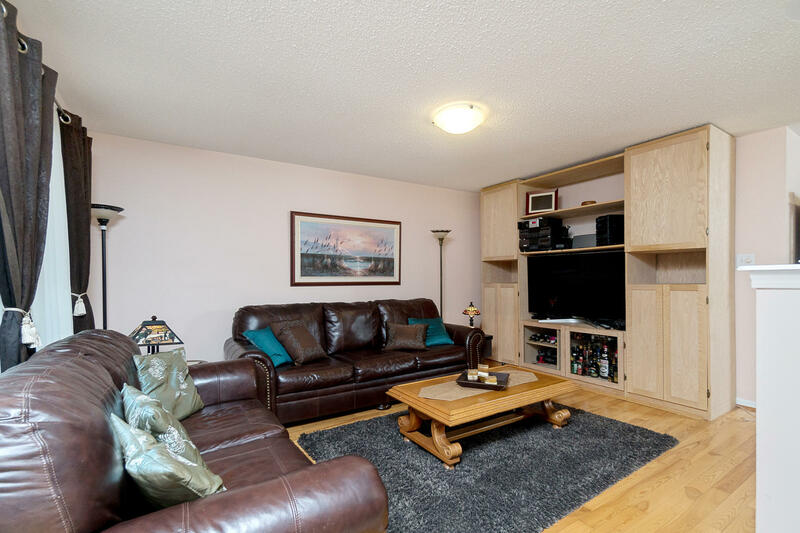 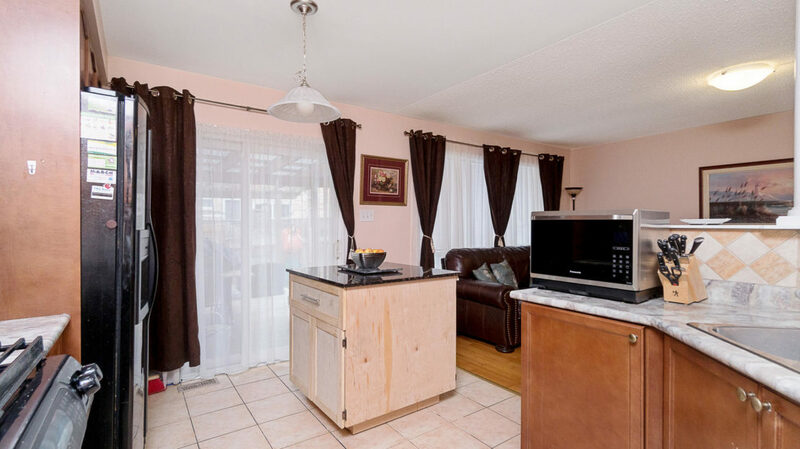 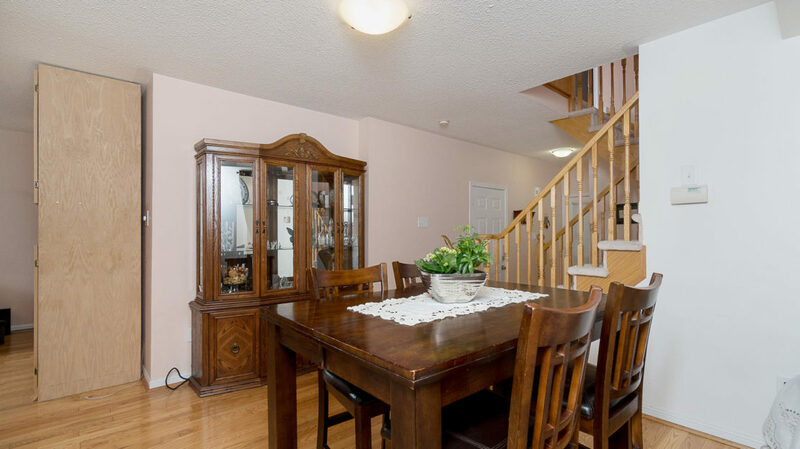 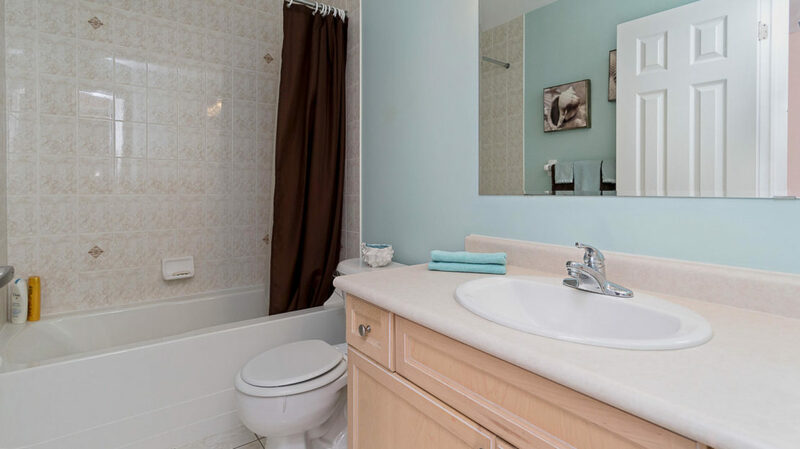 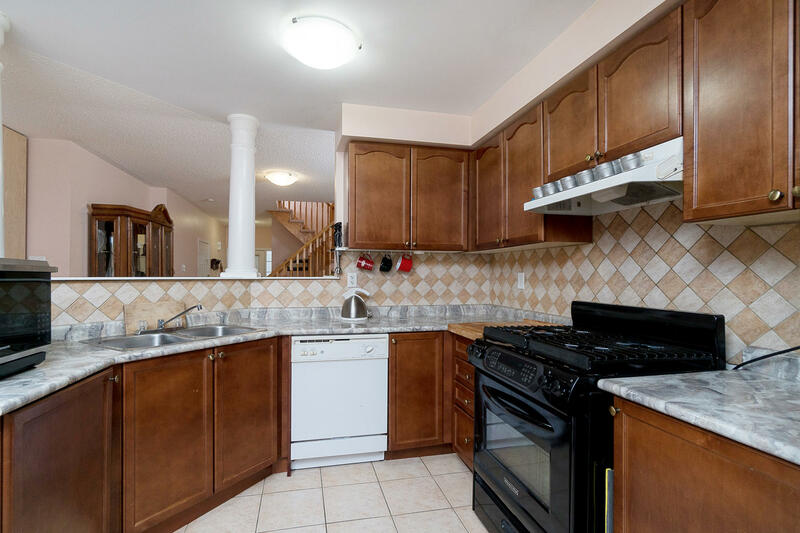 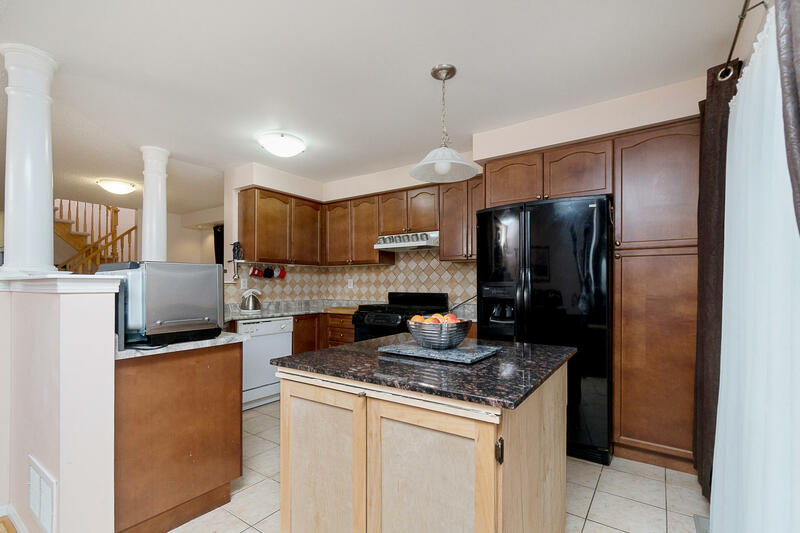 This well-maintained home features hardwood flooring on the main level, an open concept kitchen with gas stove and extra pantry, large family room with a separate dining room, plus a walkout to the fully fenced yard with large covered porch. 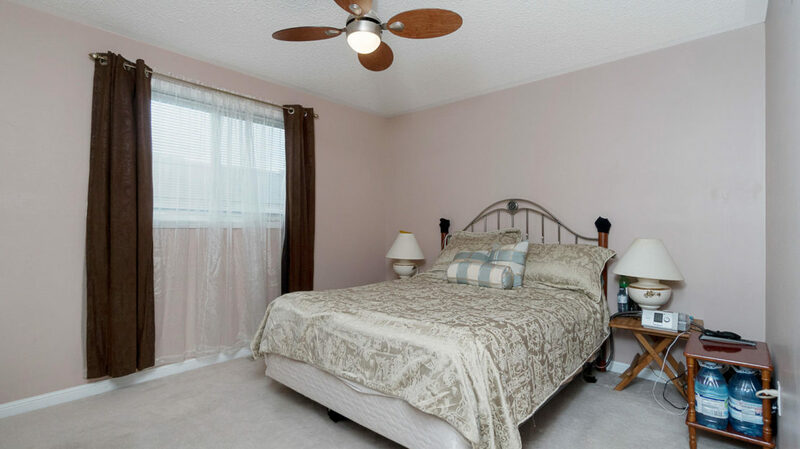 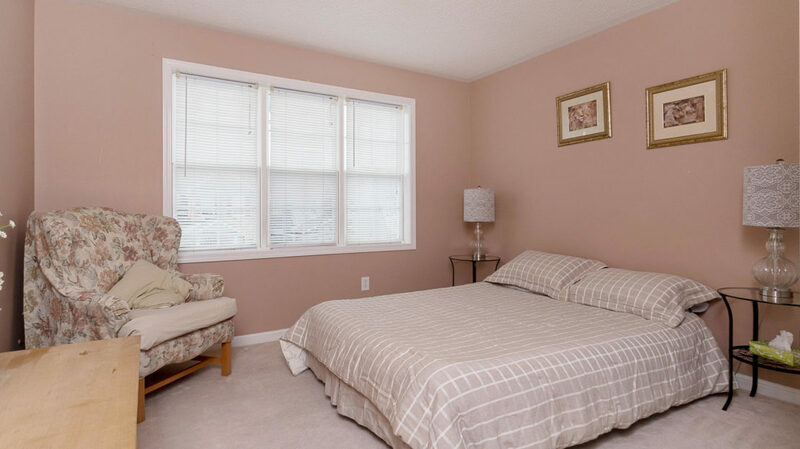 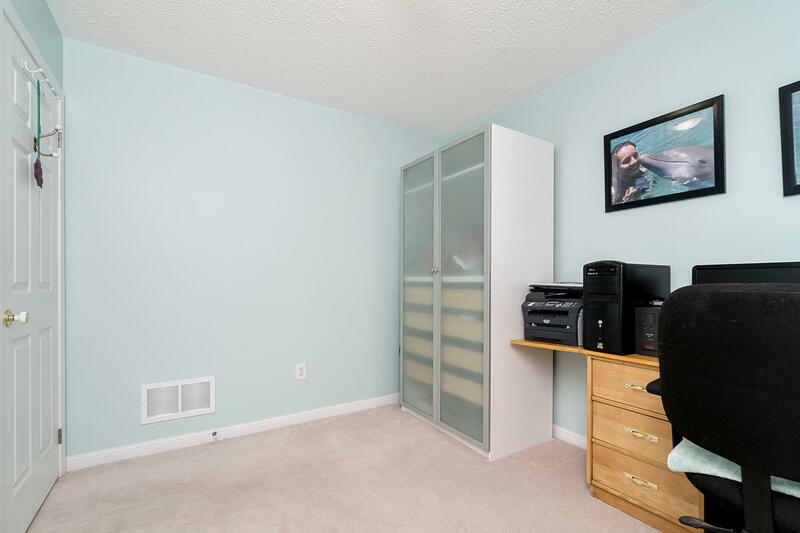 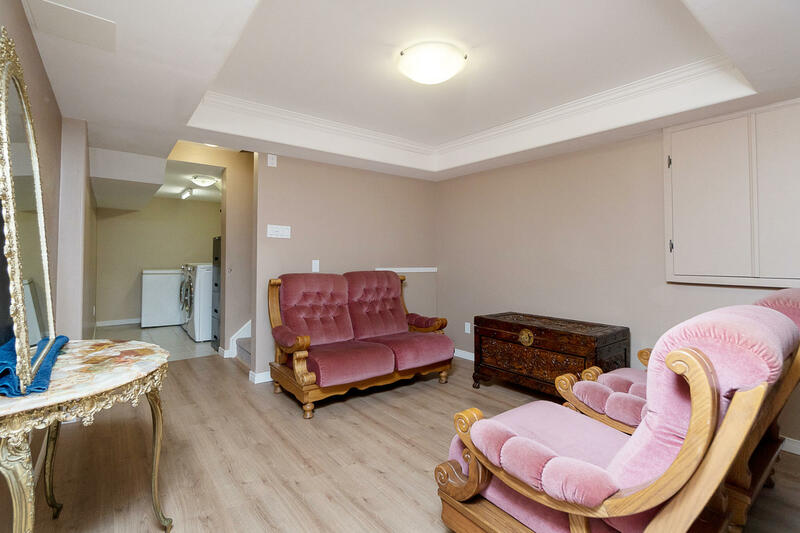 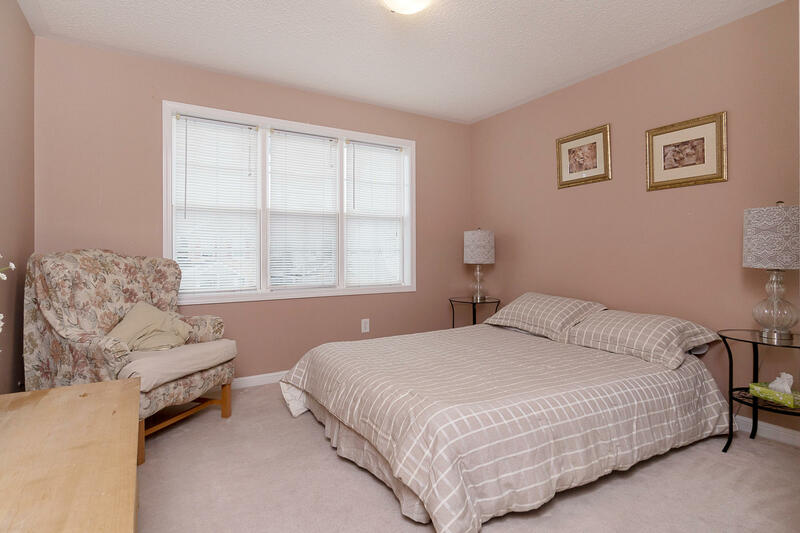 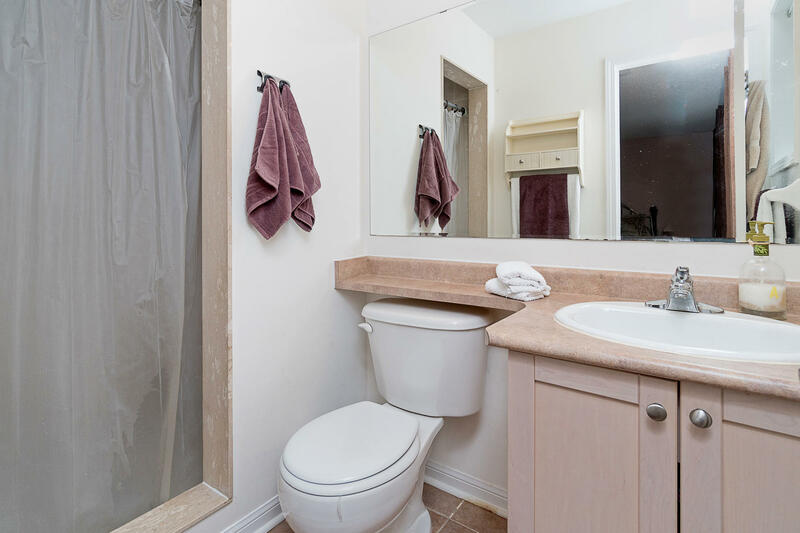 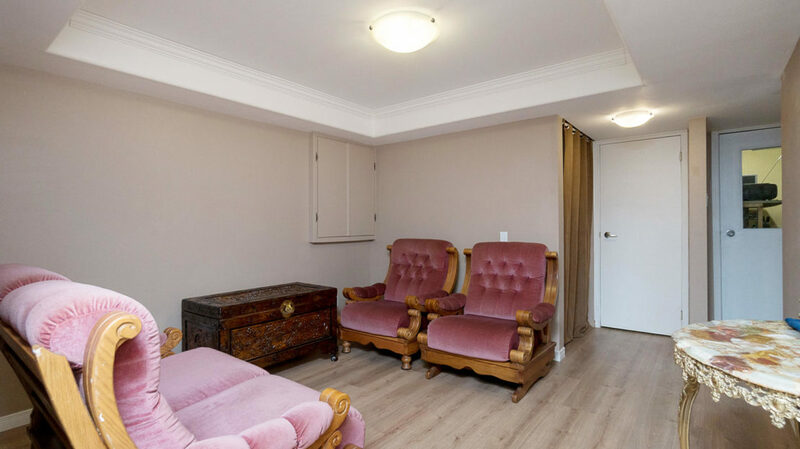 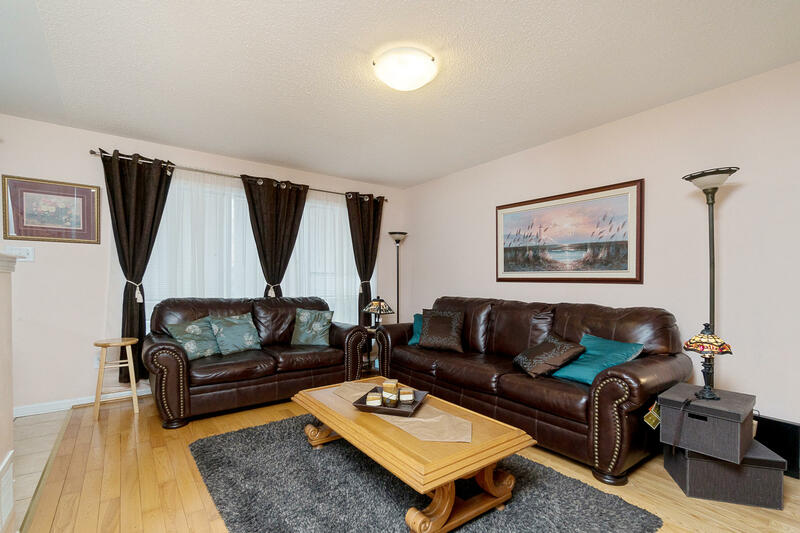 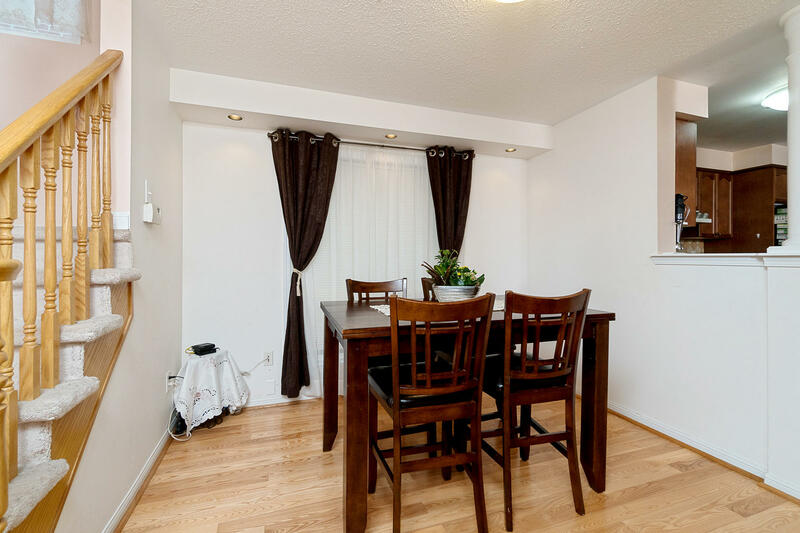 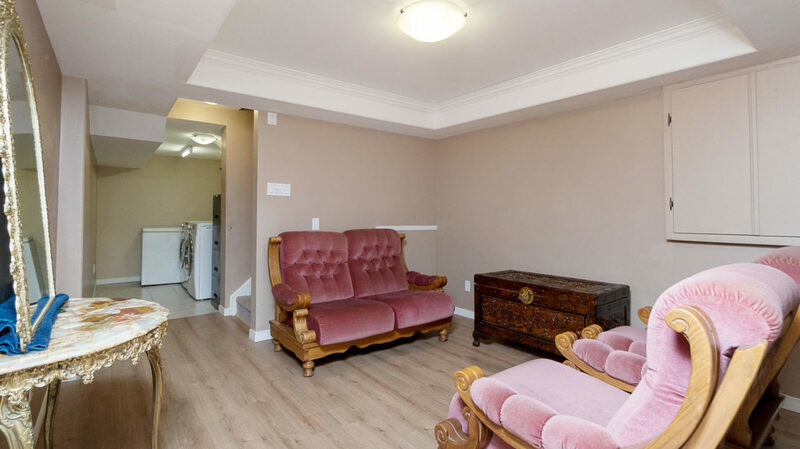 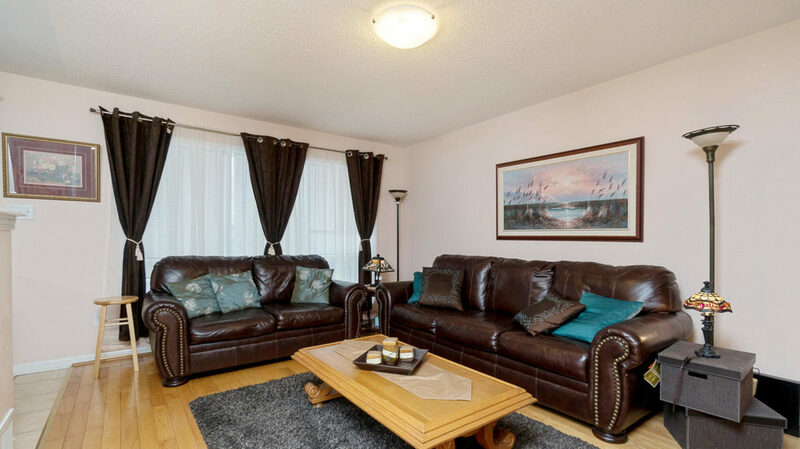 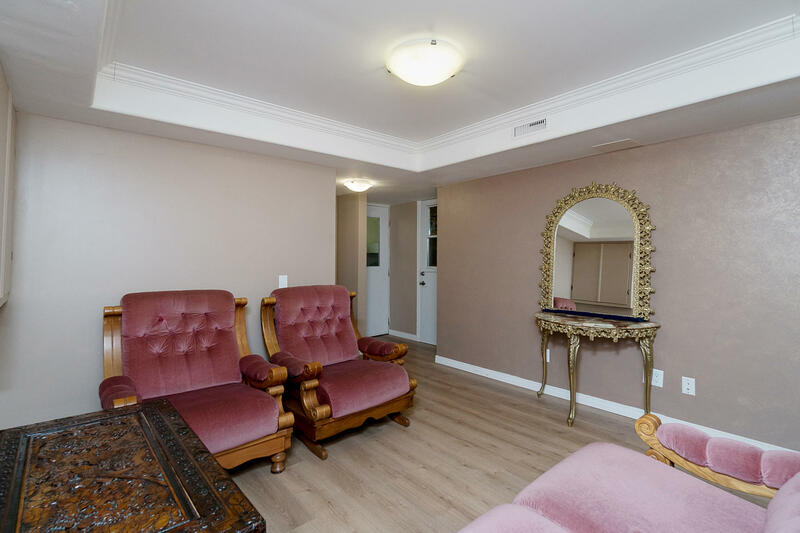 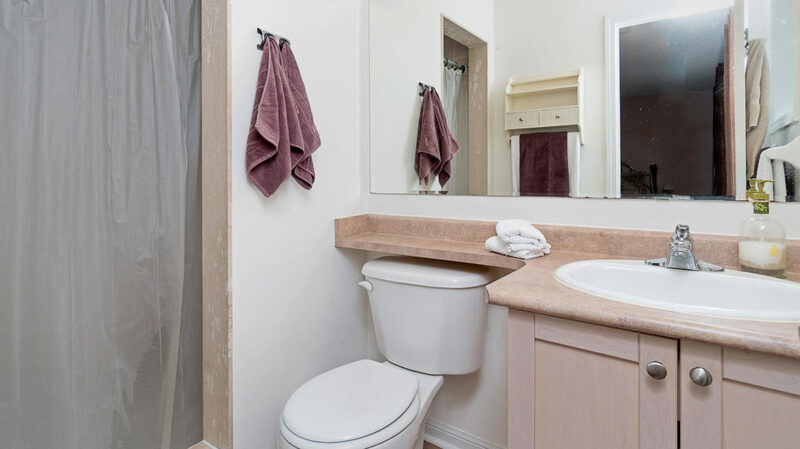 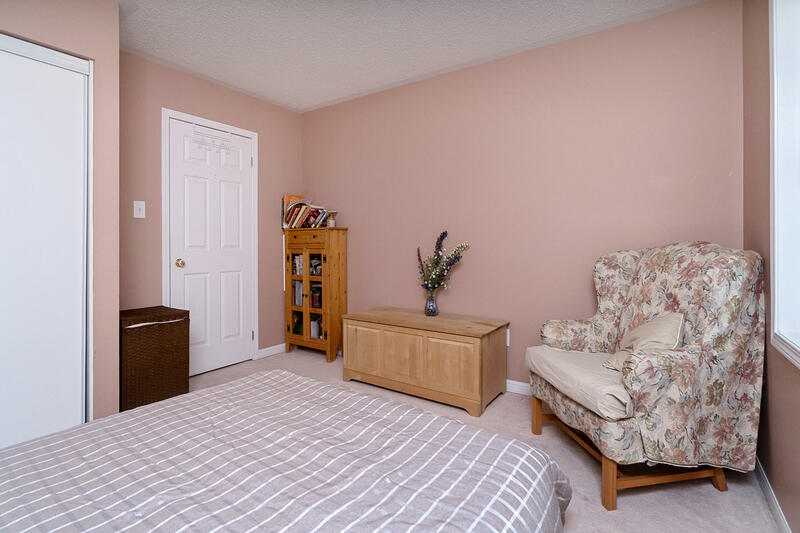 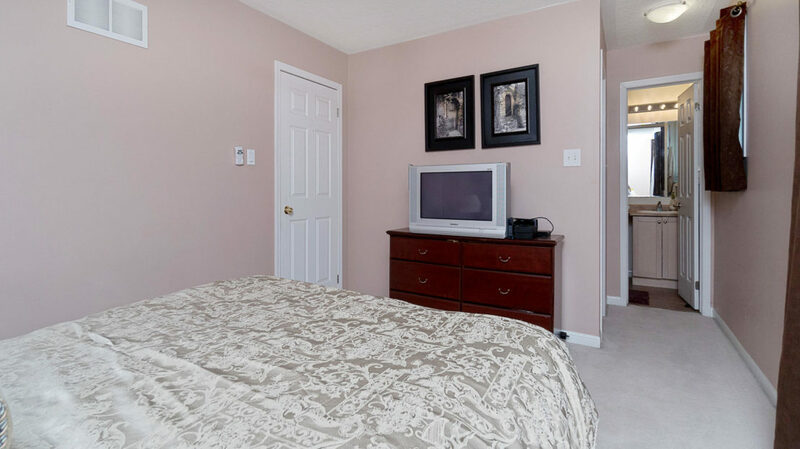 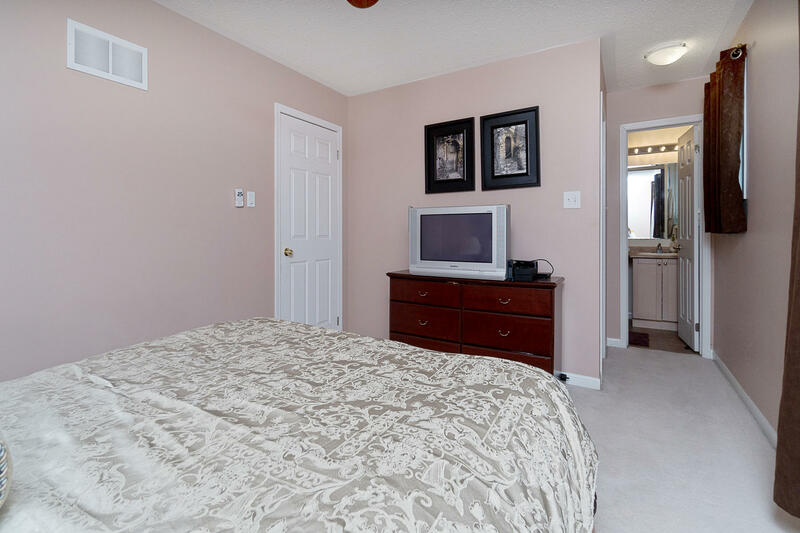 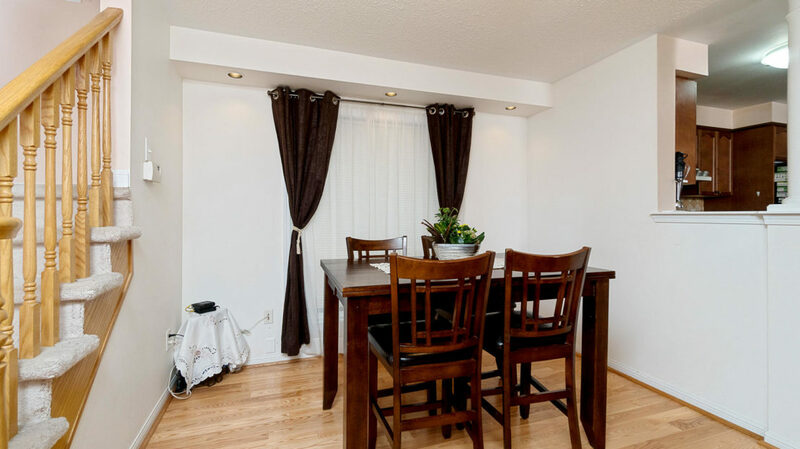 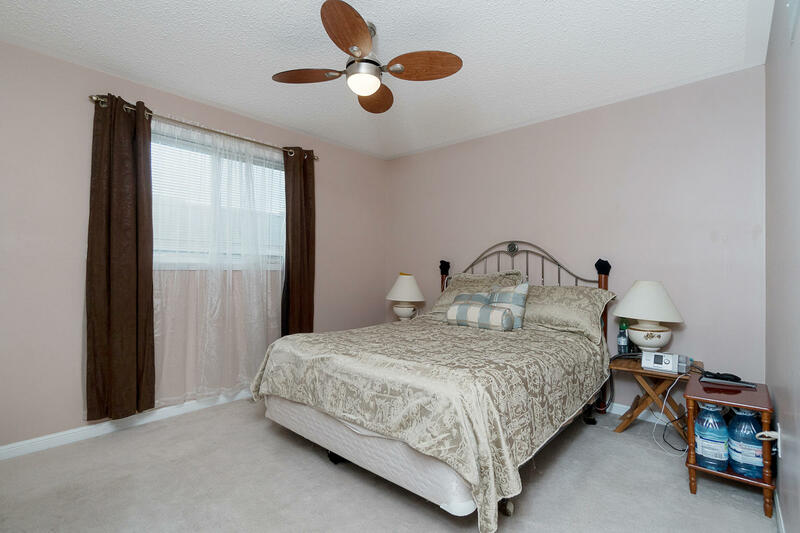 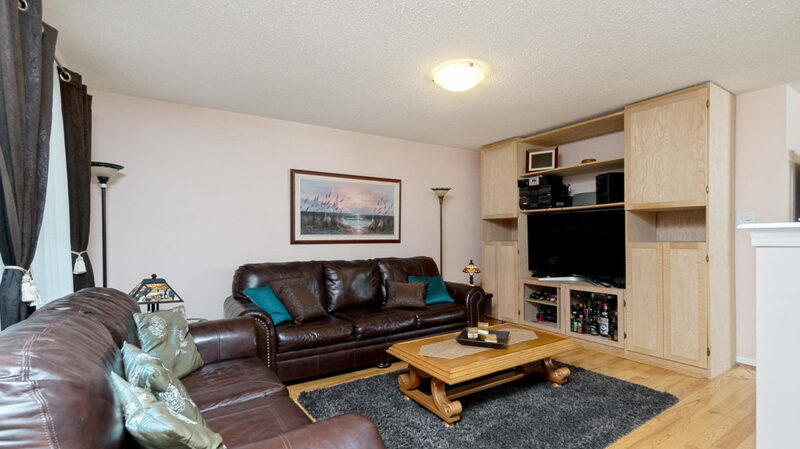 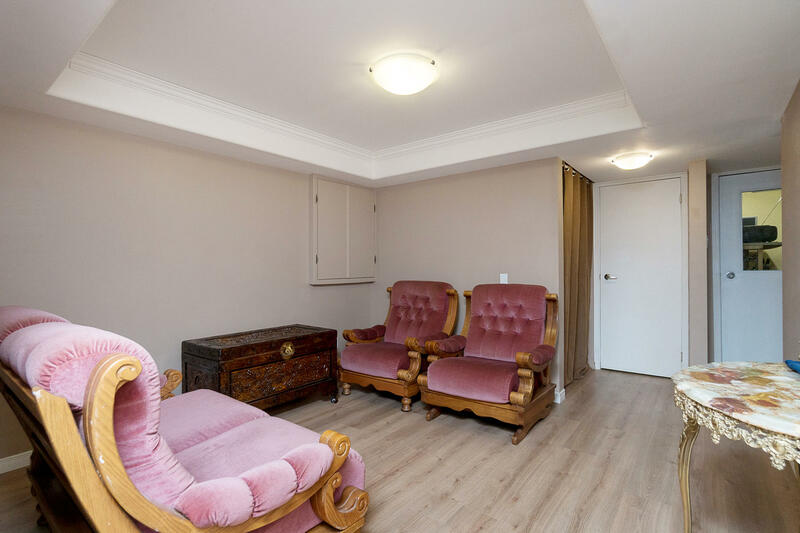 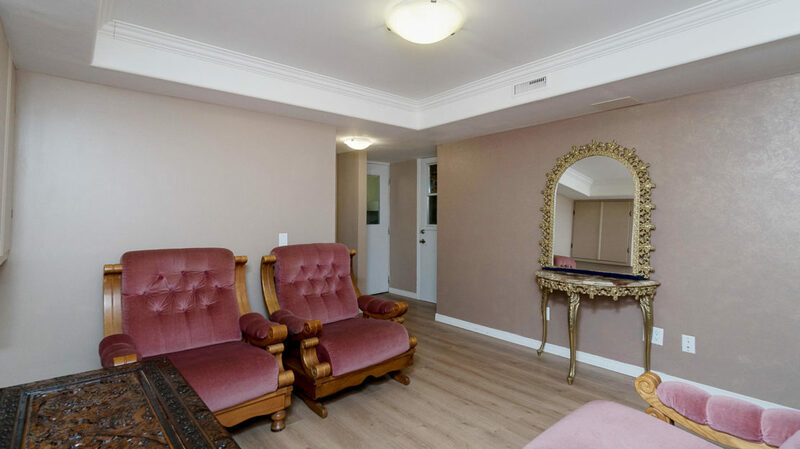 Upstairs has a king-sized master with ensuite and walk-in closet, plus two other bright bedrooms and a 4 piece bathroom. 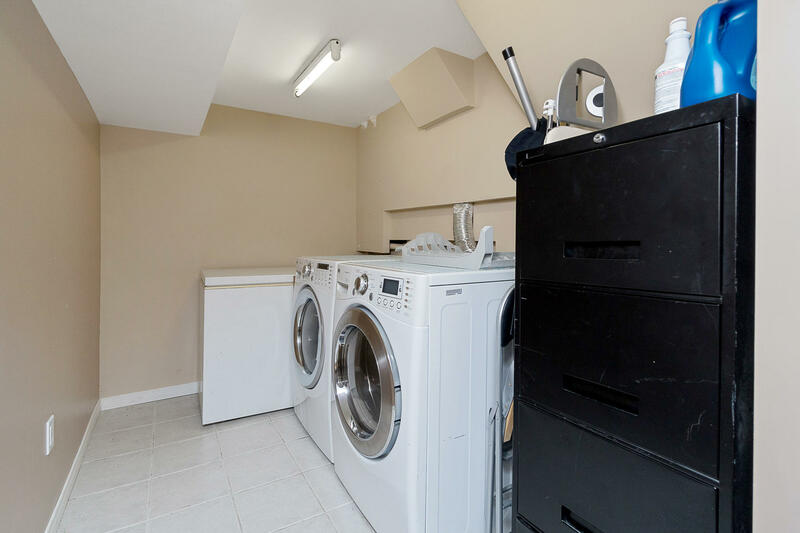 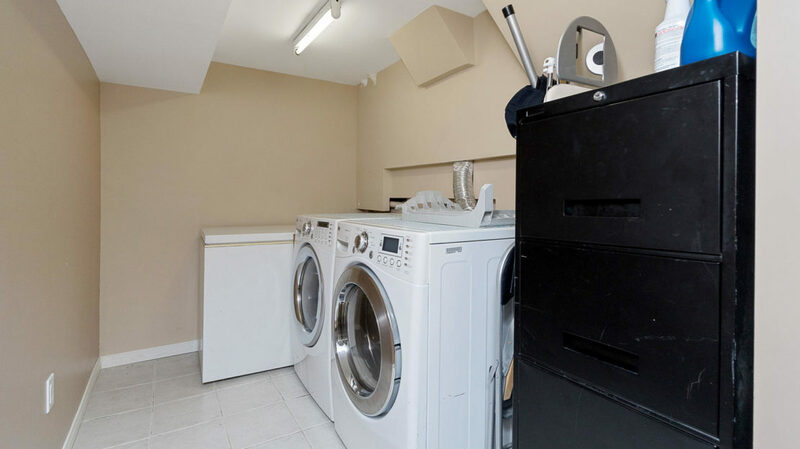 The basement is fully finished, with 3 bedrooms (or den, workshop, storage) plus a finished laundry area. 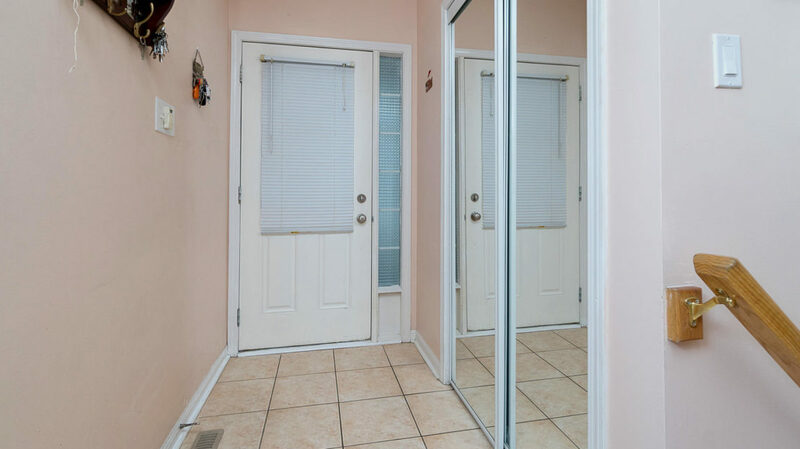 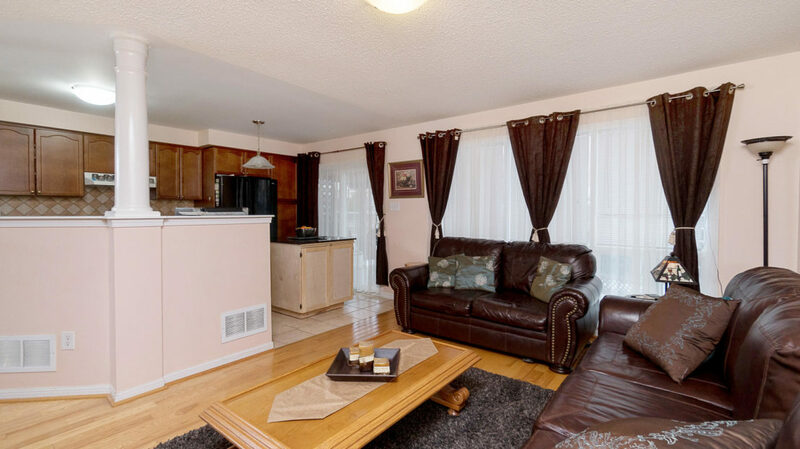 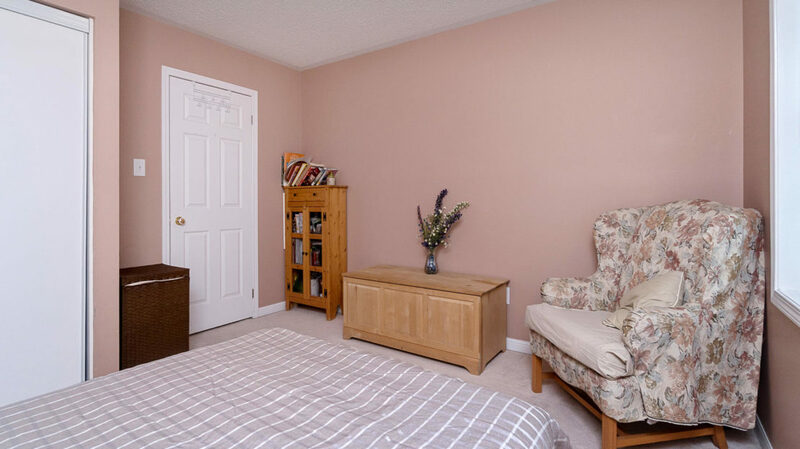 There is a convenient enclosed porch, plus access to the garage and parking for two cars. 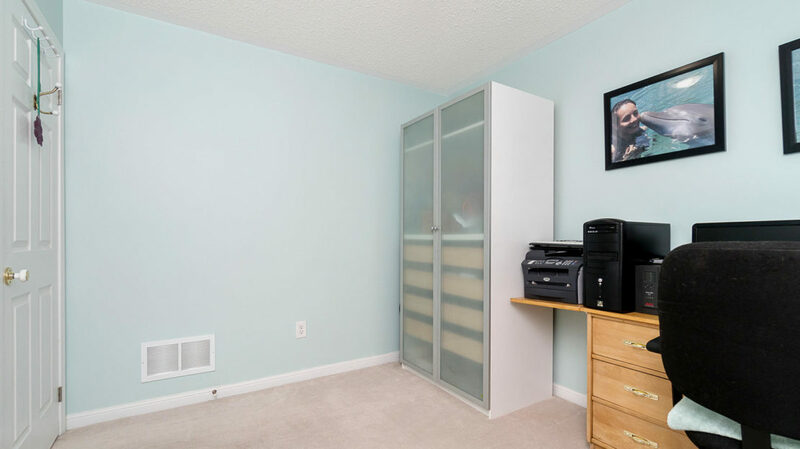 A lot of value here.